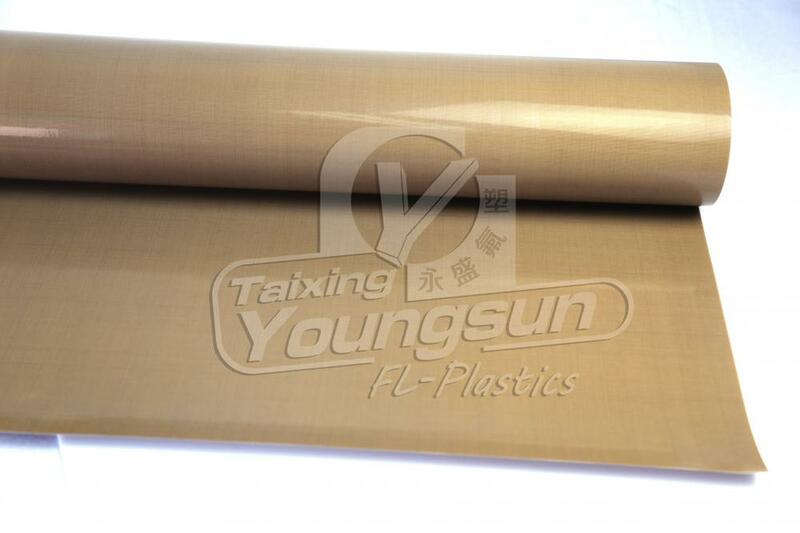 Youngsun use high quality glass fabrics combined with specially formulated high level of PTFE content to produce super smooth, high-gloss surface coating.In addition to providing the properties of excellent release, abrasion resistance, low friction and chemical resistance, these fabrics are dimensionally stable from -170°C to +260°C. Because of their non-toxic, odorless and tasteless qualities they have been approved for the Application of Solar Panel Laminating. 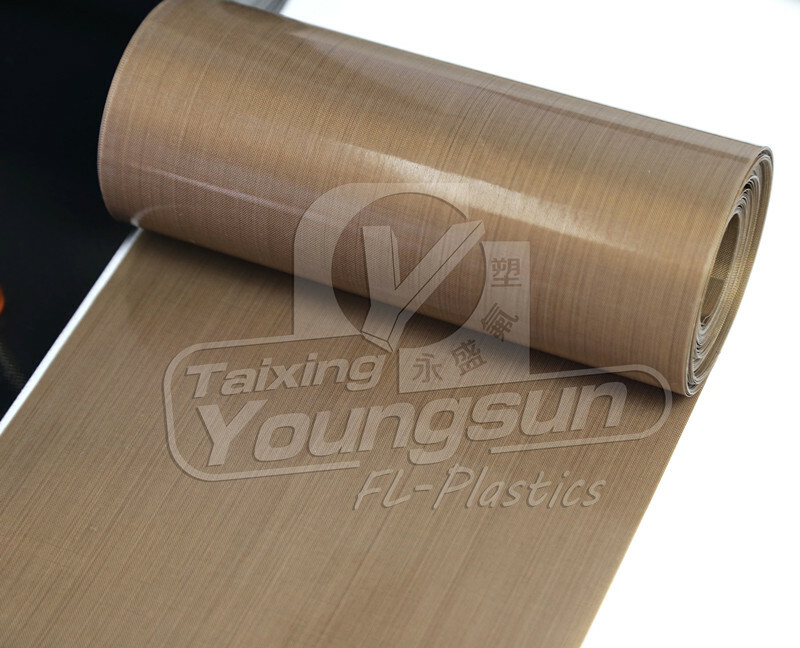 1.Superior non-stick surface, enables lifetime as a laminator sheet. 4.Strong resistance to all chemicals, do not worry about the bad effect caused by chemicals during production. 5.Reusable, enables your working efficiency. Other sizes can also be made. Just confirm with us the specification and size, we will cut for you. If you are distributor, we can send jumble roll 50m or 100m or longer per roll at width ranging from 1m ~ 2.6m, you can cut into different sizes as per your customer`s requirements. For single sheet, we will pack several pieces together. If you need urgently, we suggest to delivery by air with your express account or we find a more economic one for you. If you do not need urgent, can delivery by sea, our nearest port is Shanghai, other port is also available. For standard thickness and width(0.25mm~0.35mm, 1m~2.6m), we do not have MOQ requirements. For other non-standard specification, we may have to make especially for you, then we have MOQ requirements. Normally, for standard products, we can delivery around 3~7 working days, for non-standard products, please contact us for more information. 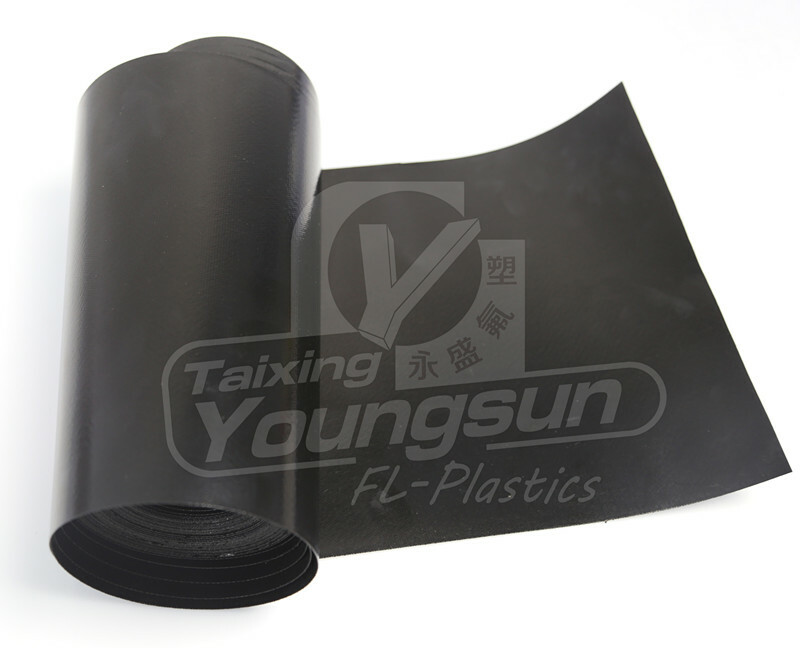 Looking for ideal Ptfe Coated Fiberglass Cloth Manufacturer & supplier ? We have a wide selection at great prices to help you get creative. 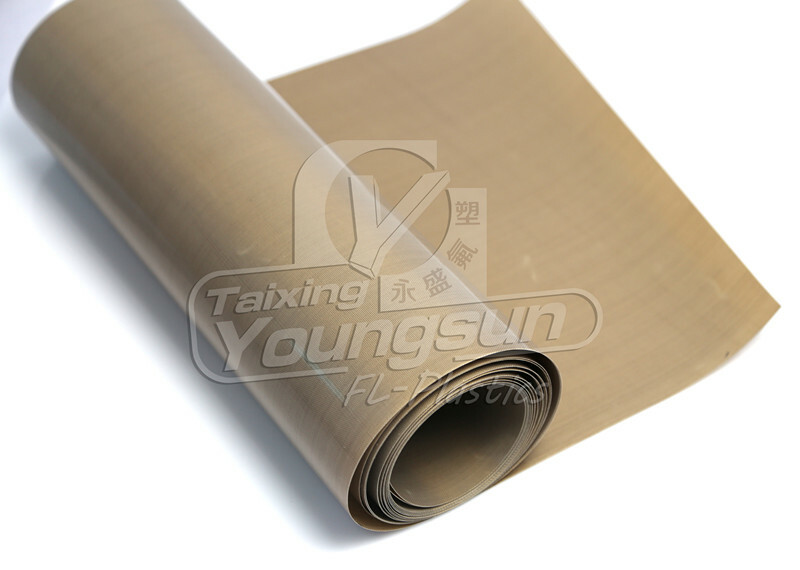 All the Laminated Cloth are quality guaranteed. We are China Origin Factory of Ptfe Cloth. If you have any question, please feel free to contact us.